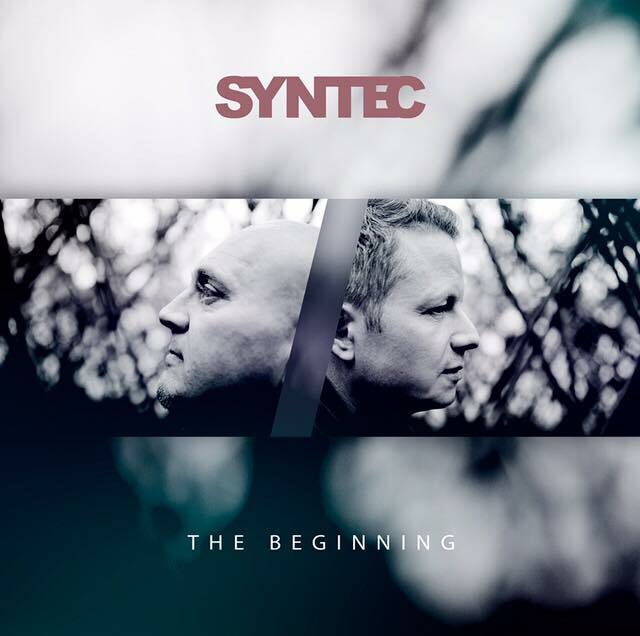 The German electronic music act Syntec was one of the first bands to fuse synthpop and electronic body music and together with bands such as Dance or Die or Oomph! they have been part of the famous ‘Machinery’ label. More recently the band saw the release of their ‘best of’ classics compilation “Puppets & Angels” (you can order it right here) which marked the return of the band after a break of 21 (yes, twenty one) years. 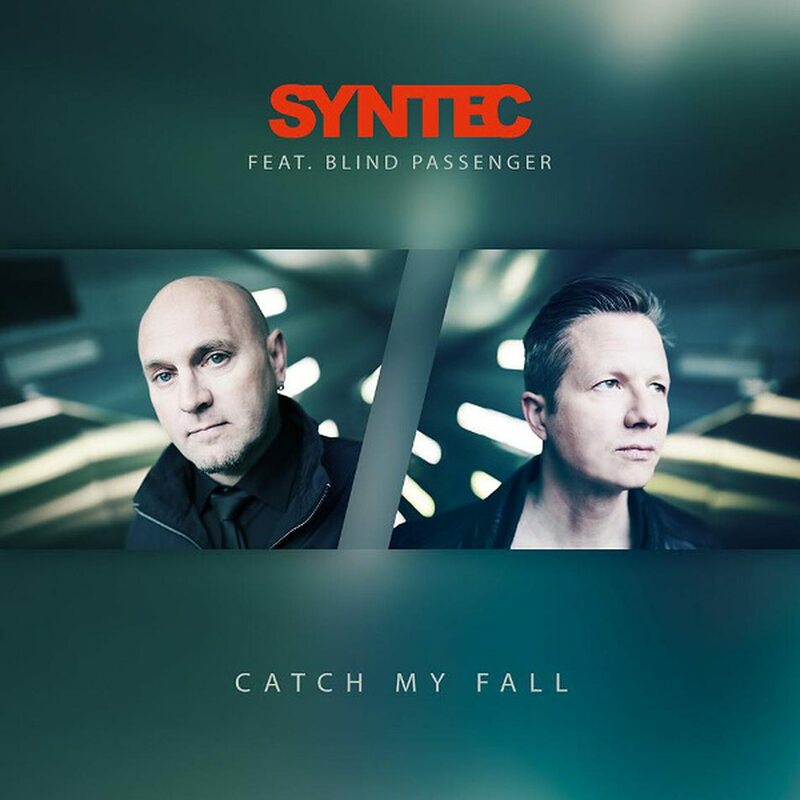 And now the time has come for brand new material as Syntec will release a brand new single, “Catch my fall” (feat. Blind Passenger), later this Fall. 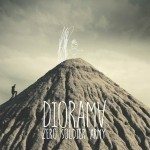 The single acts as a pre-release to their upcoming new full-length “The Beginning”. See the album art below. 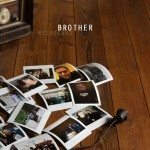 The single features 4 tracks (the title track and 3 remixes) and can be ordered right here.